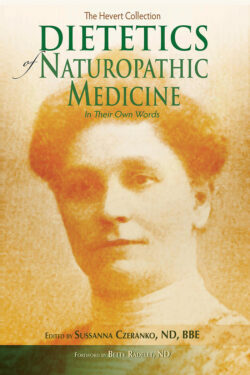 The use of water for healing and health is the very foundation of naturopathy. 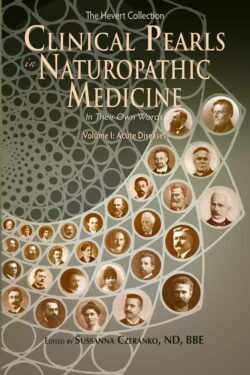 Hydrotherapy In Naturopathic Medicine, the tenth book in the twelve-volume Hevert Collection, gathers together the extraordinary water therapies celebrated in Benedict Lust’s publications from 1897 to 1923. 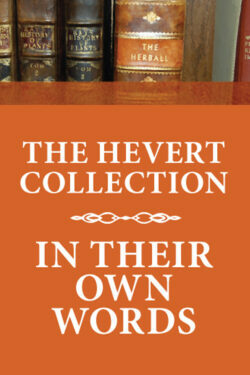 Inclusive of the pioneering, powerful work of Vincent Priessnitz and Sebastian Kneipp—who championed hydrotherapy as instrumental in alleviating suffering using simple water applications—this collection offers best practices for rediscovery. 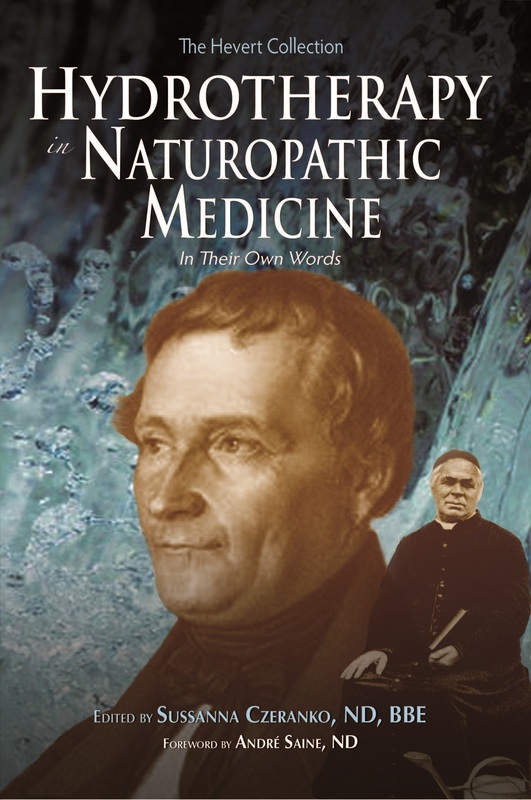 Medical doctors in the eras of Priessnitz and Kneipp flocked to preceptor with them, wishing to ferret out clinical secrets that had led to celebrated, remarkable cures. They discovered that the principle at the center of hydrotherapy is reverence for the power of nature in healing and wellness. 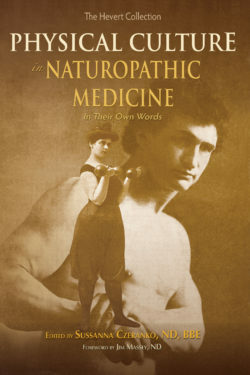 This volume presents the crème de la crème of early naturopathic literature chronicling the power and persistence of hydrotherapy in our armamentarium.